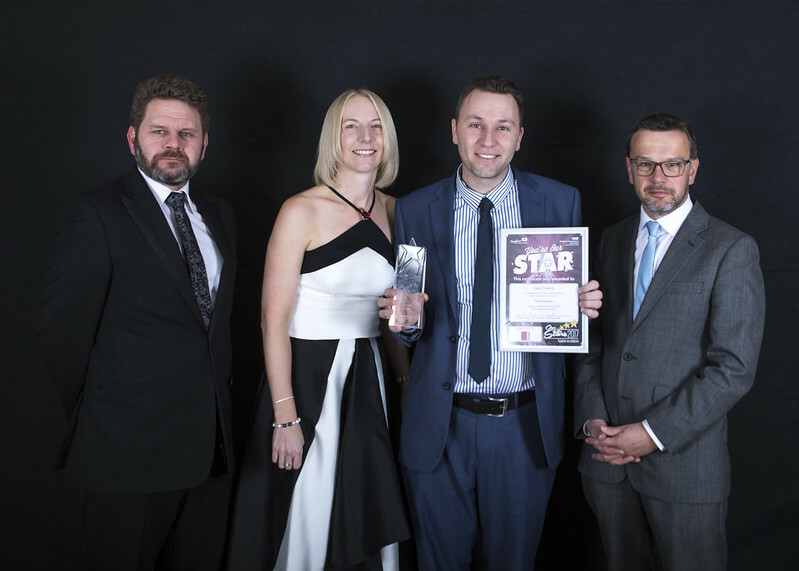 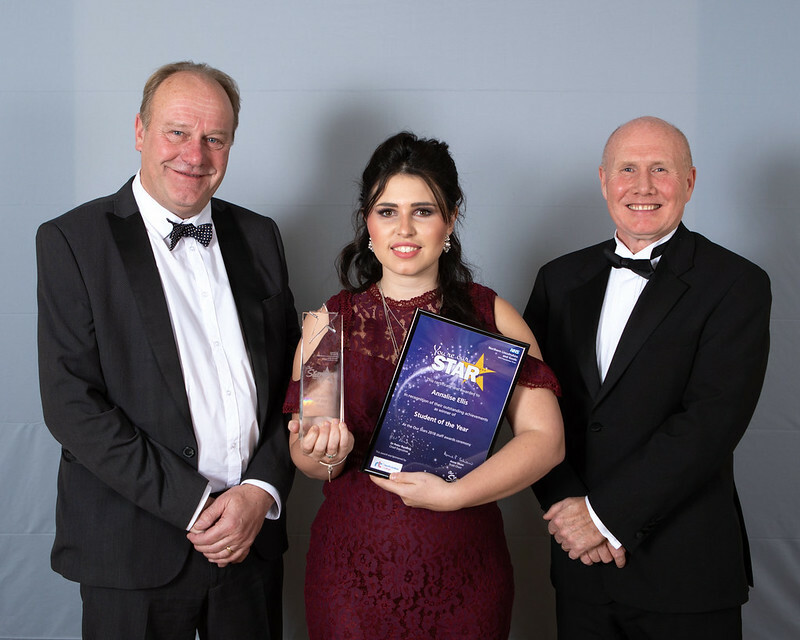 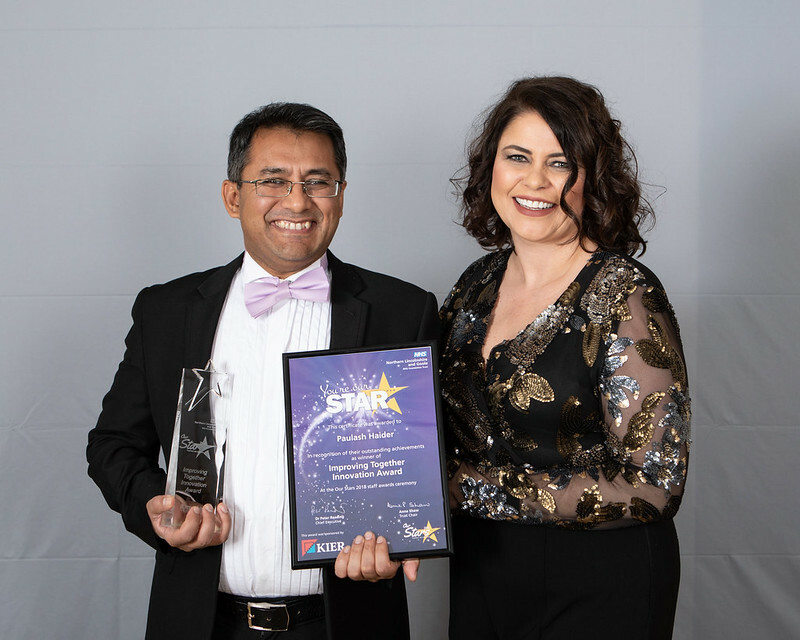 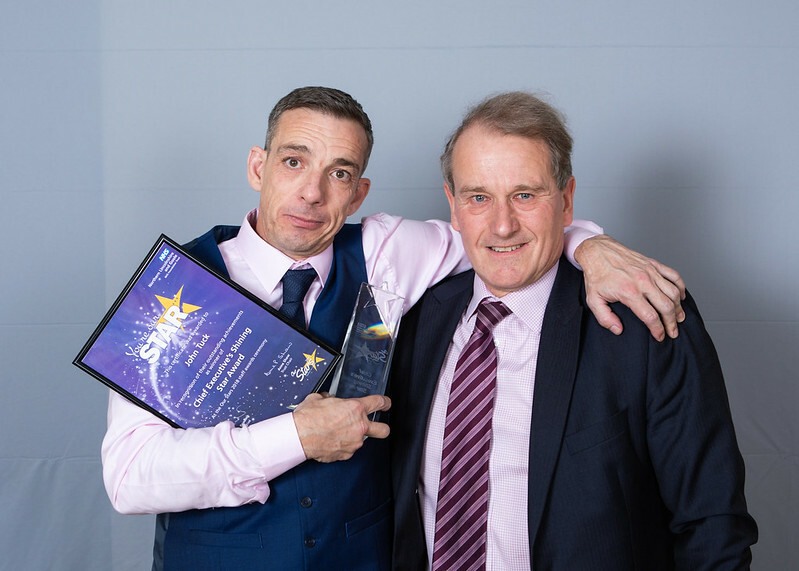 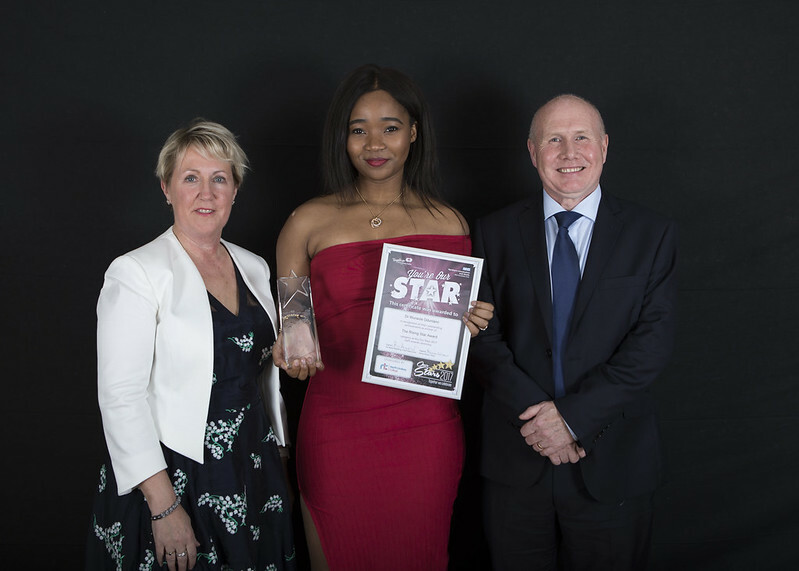 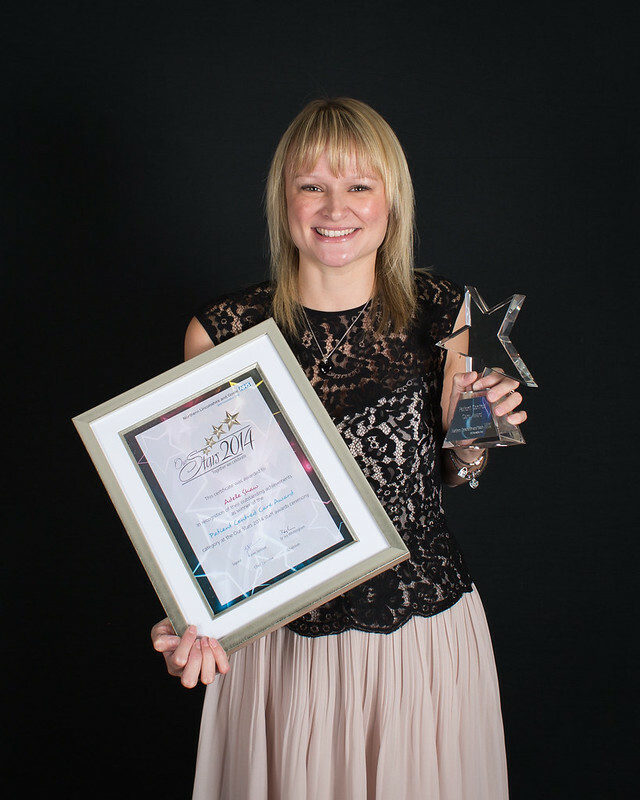 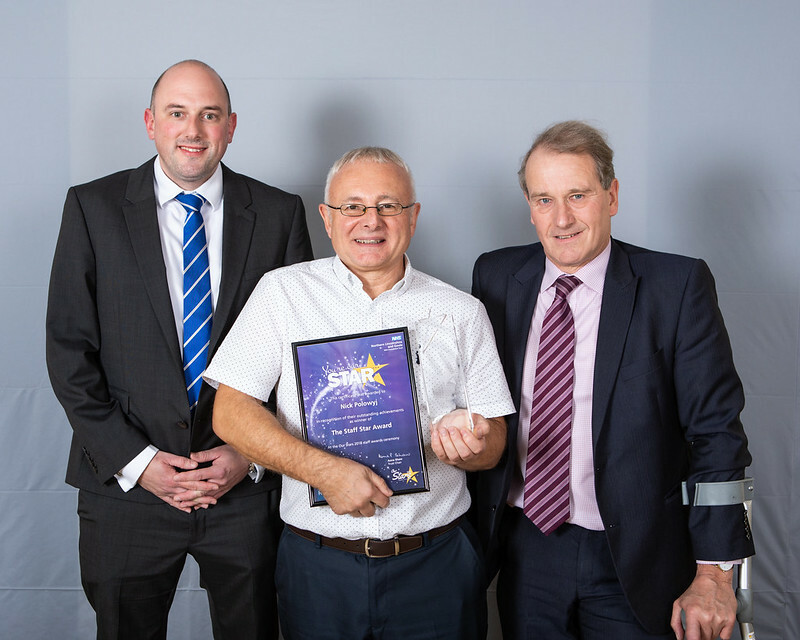 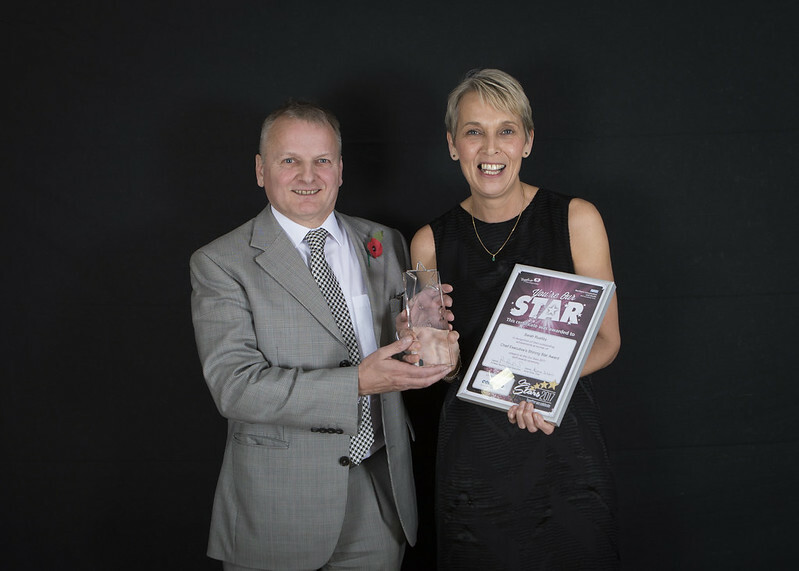 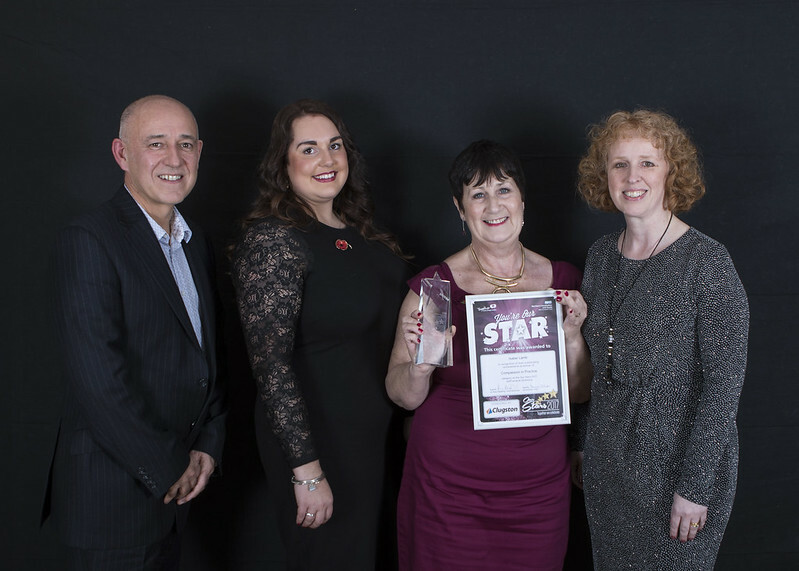 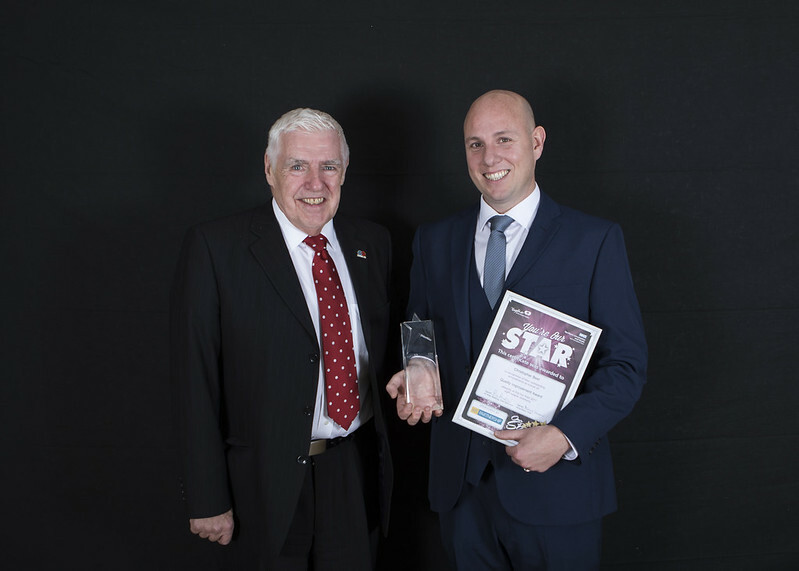 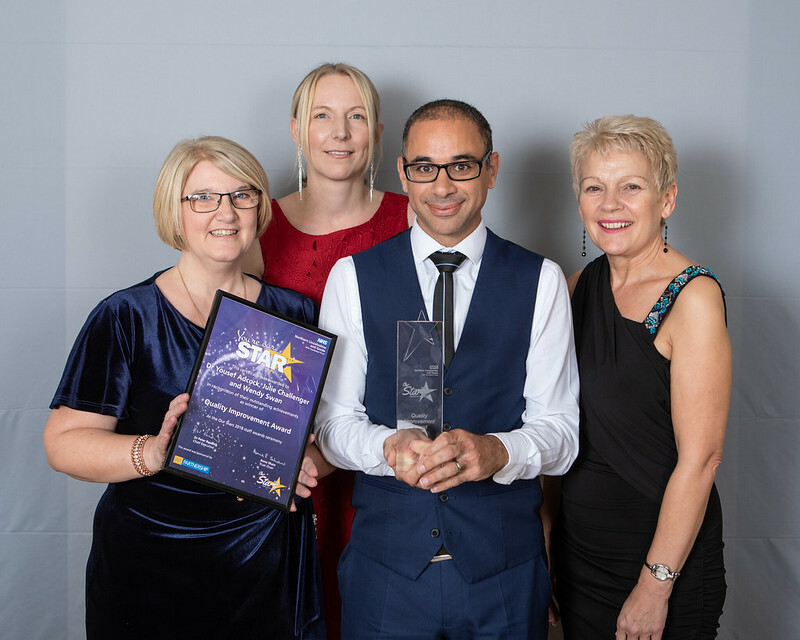 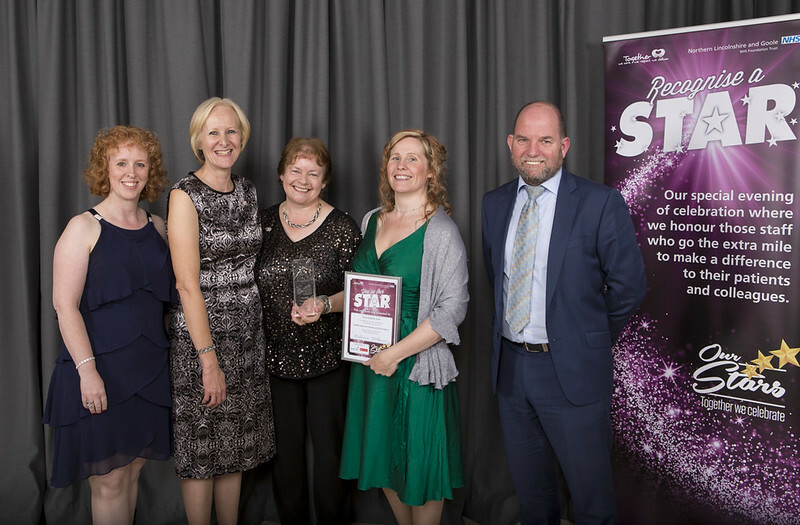 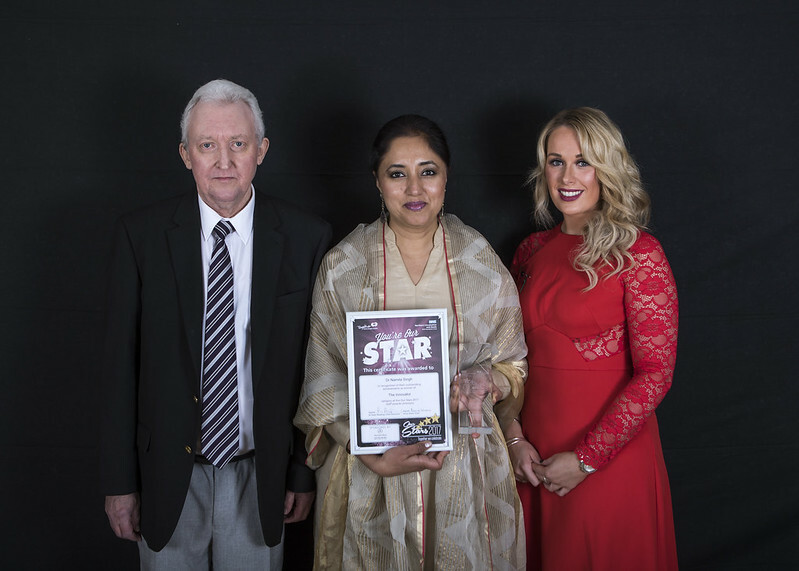 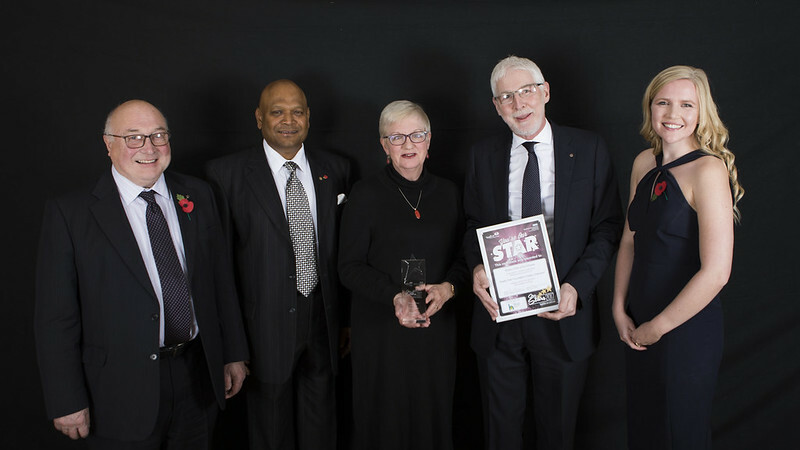 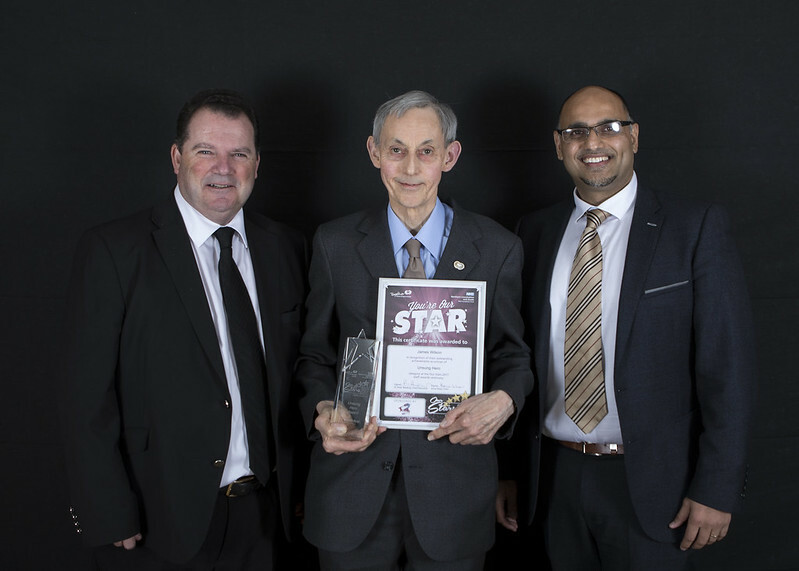 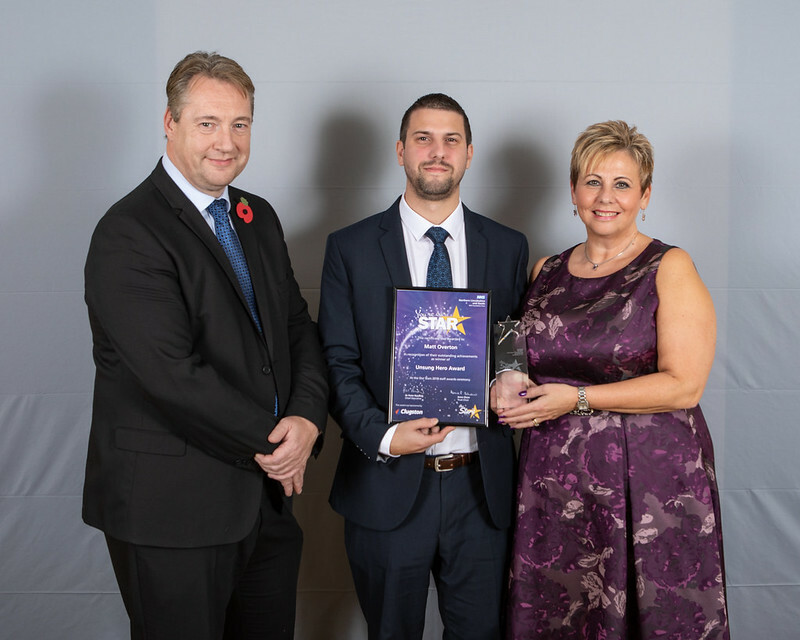 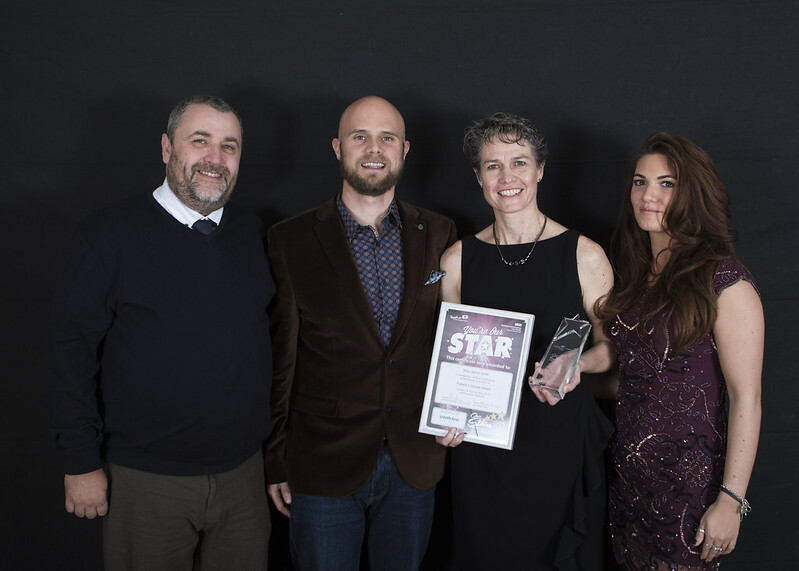 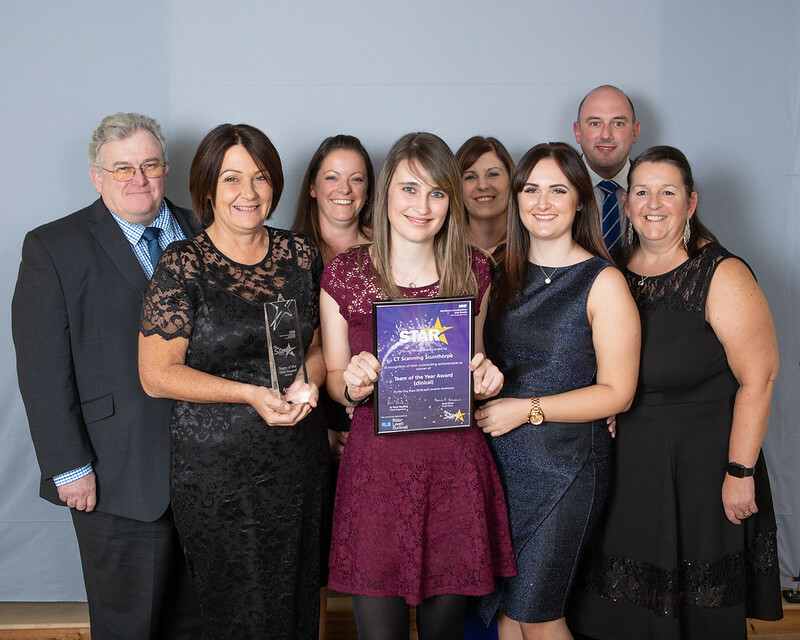 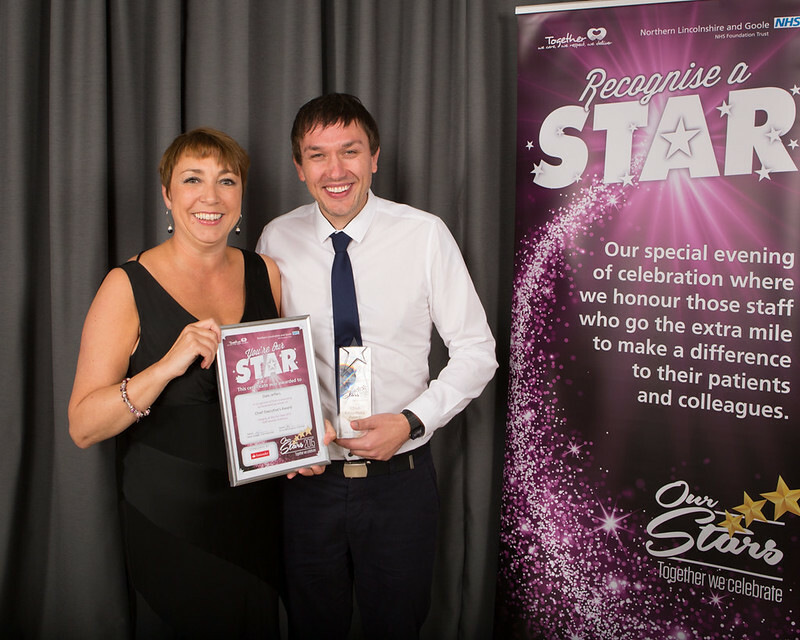 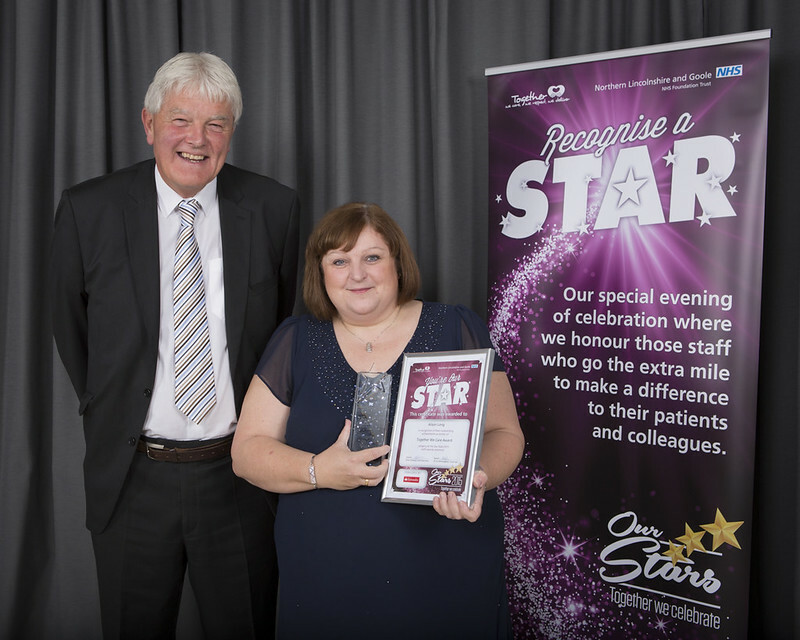 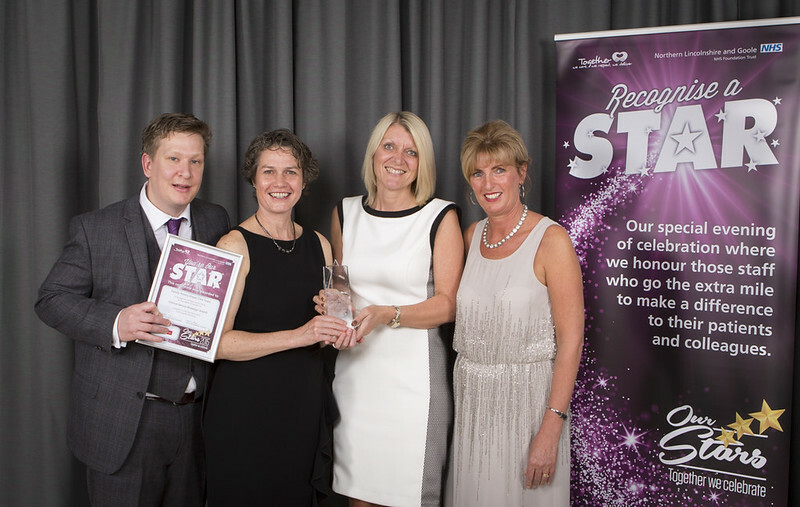 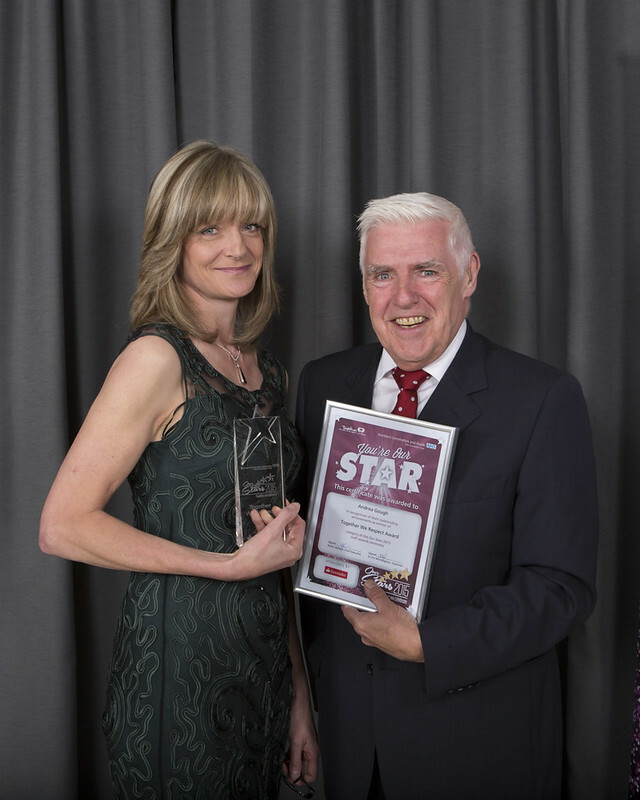 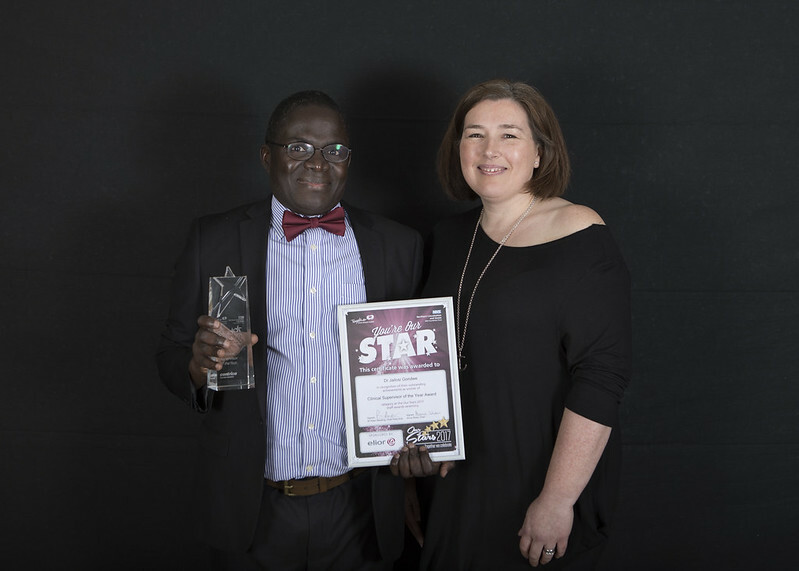 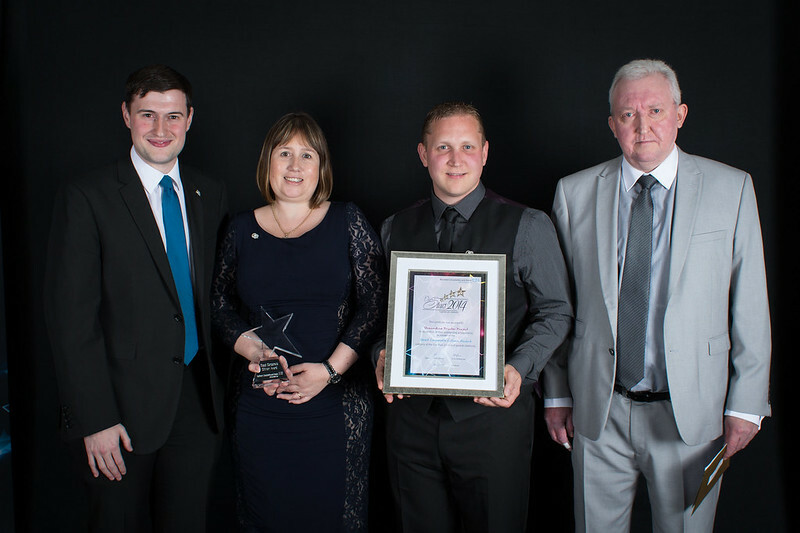 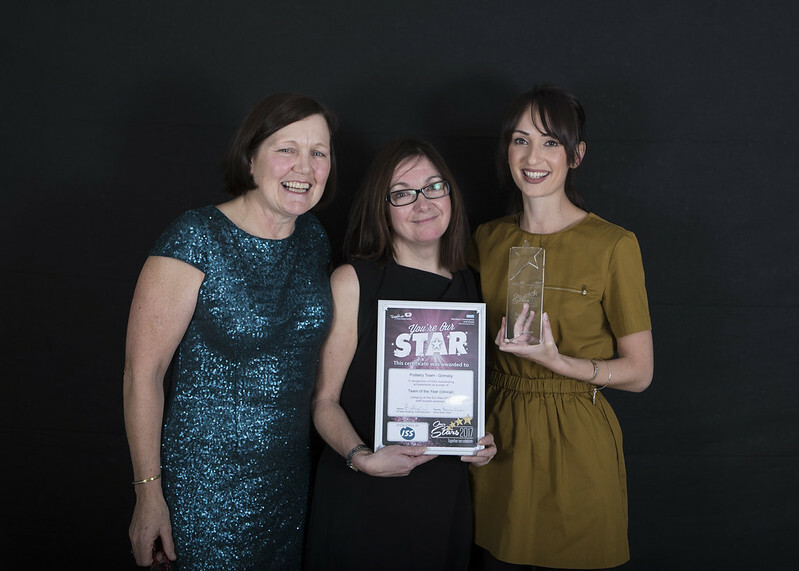 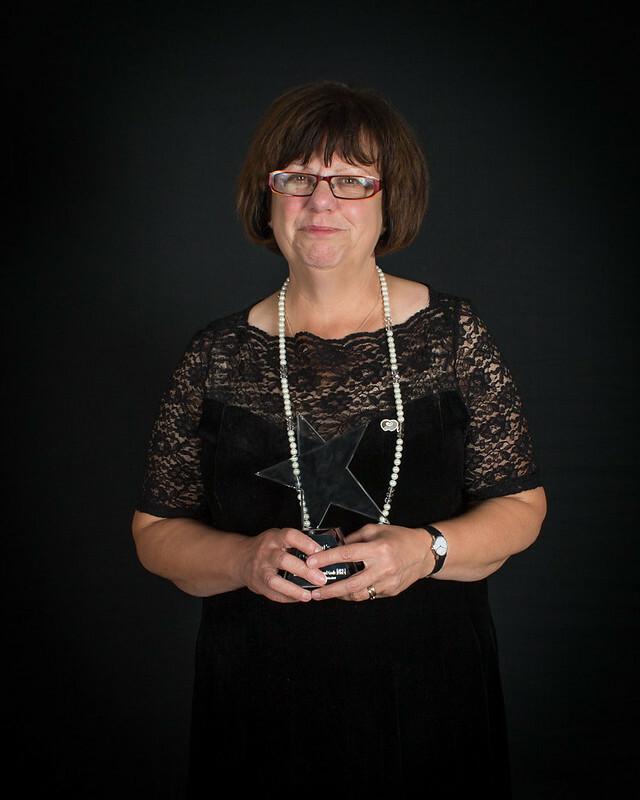 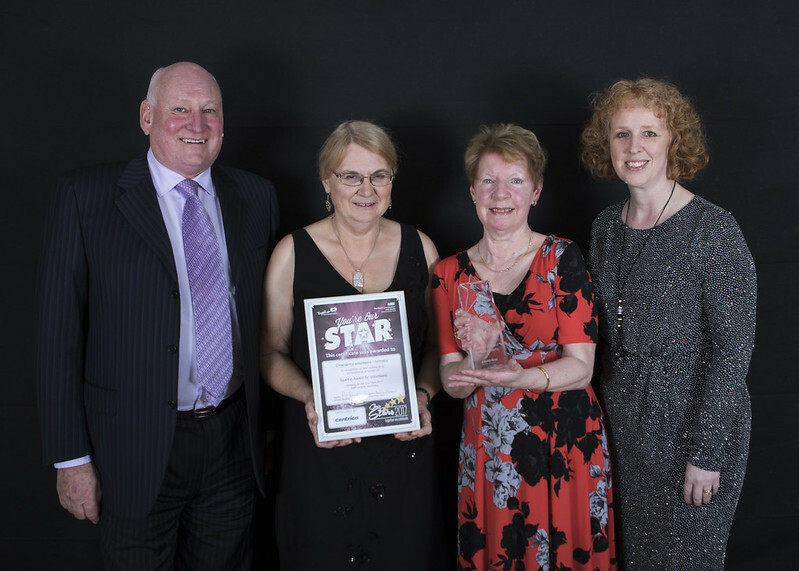 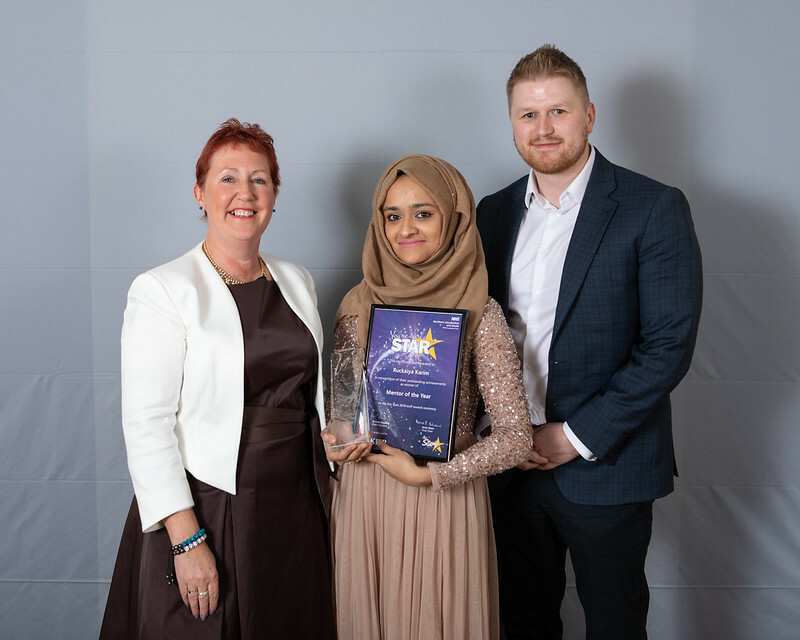 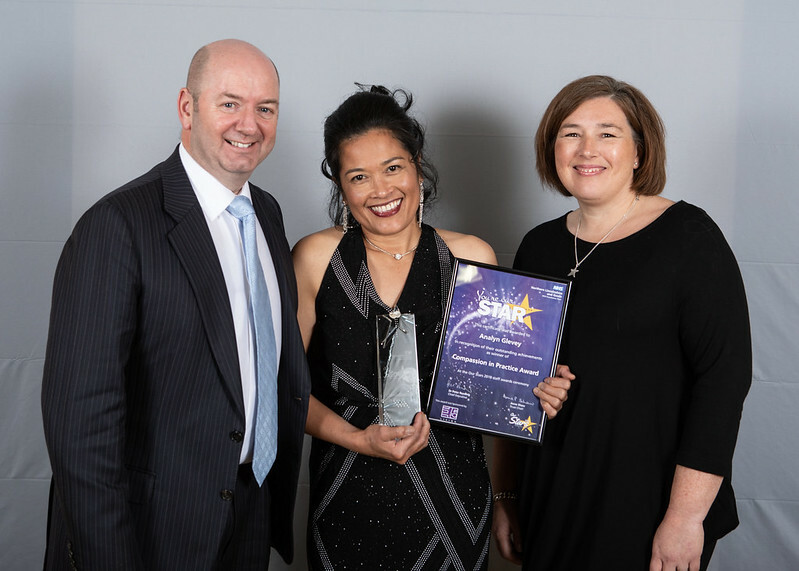 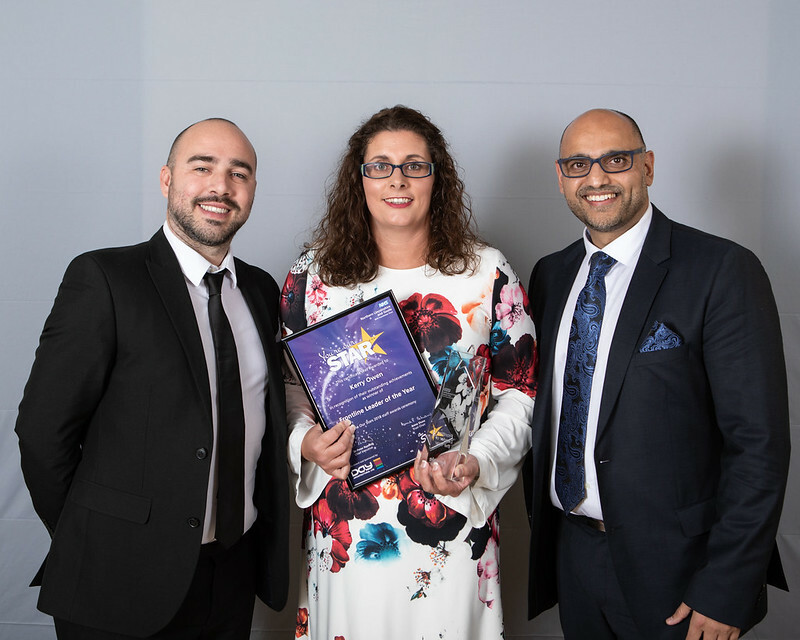 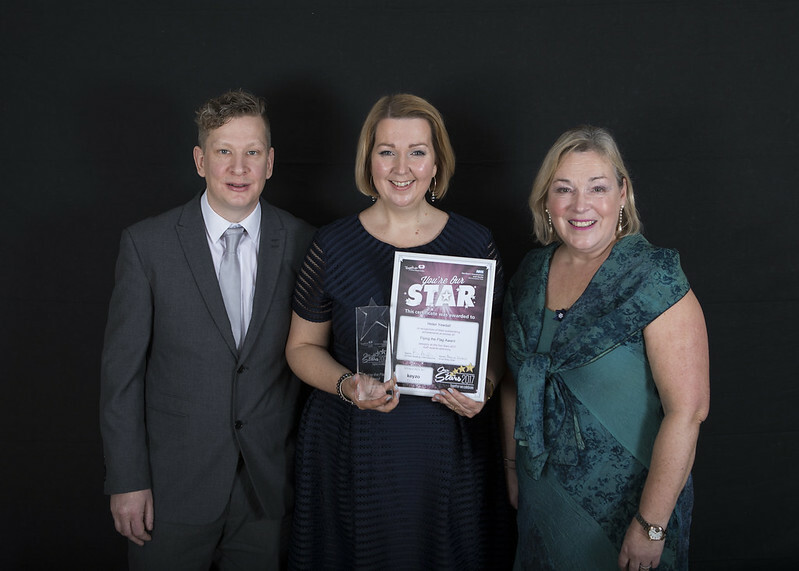 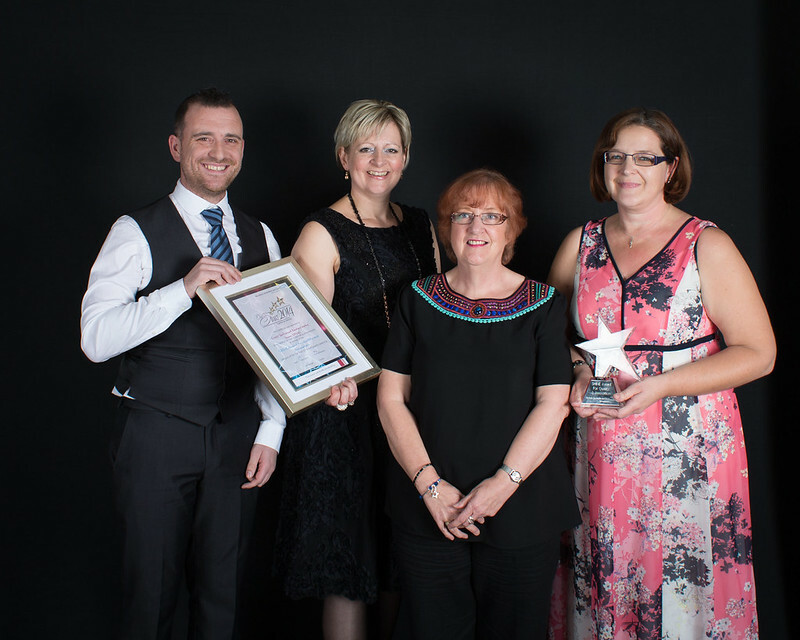 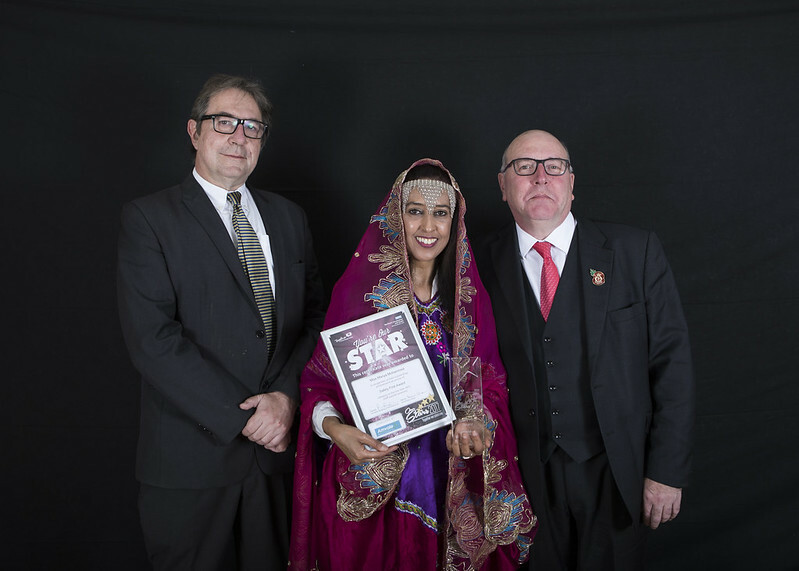 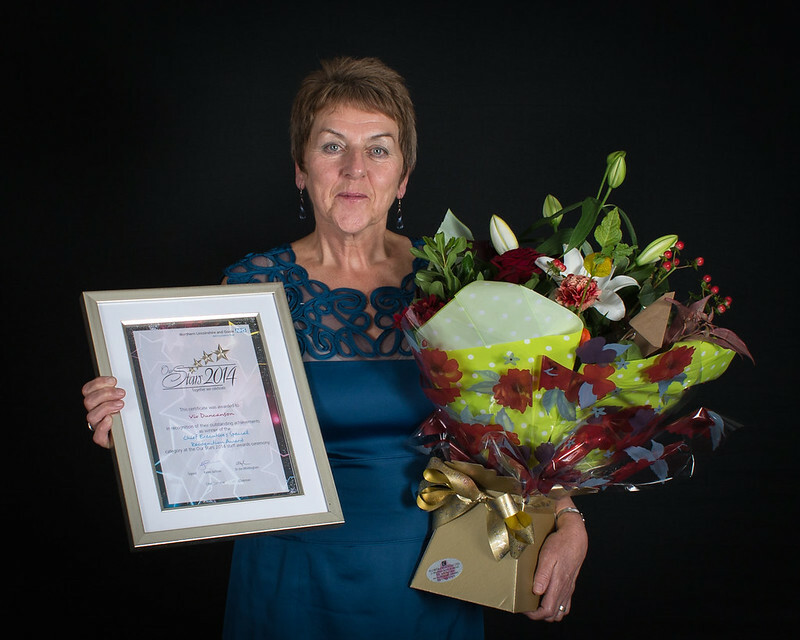 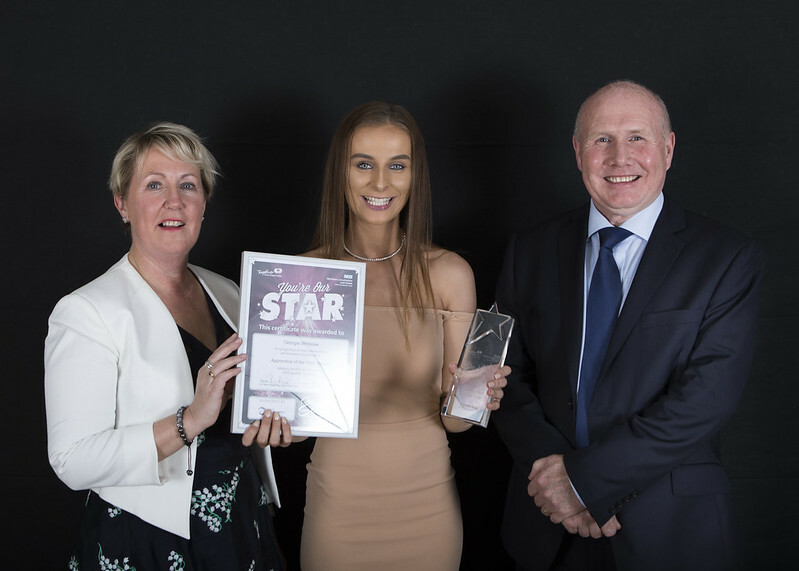 We depend on the skills and professionalism of our staff and each year we recognise and celebrate their outstanding achievements through our staff awards ceremony, Our Stars. 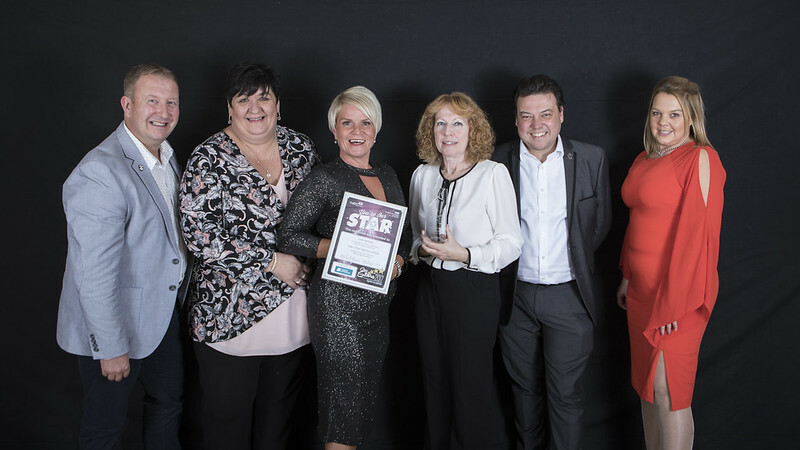 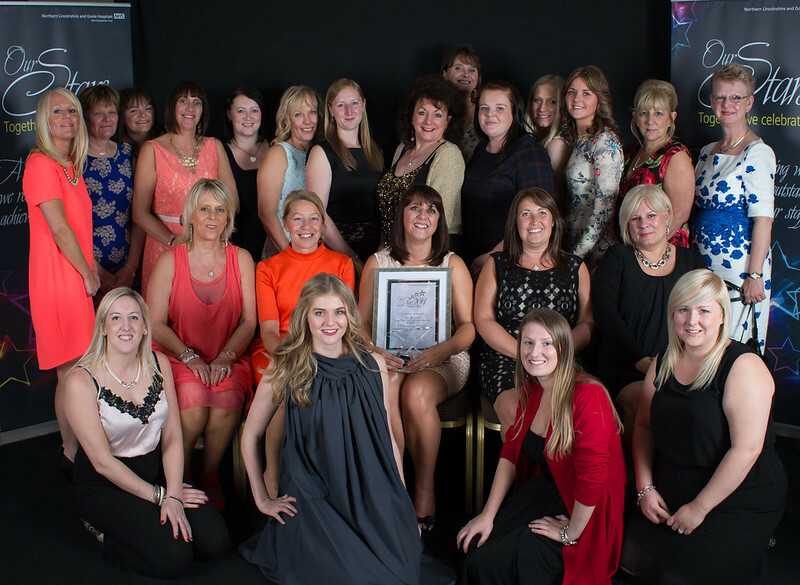 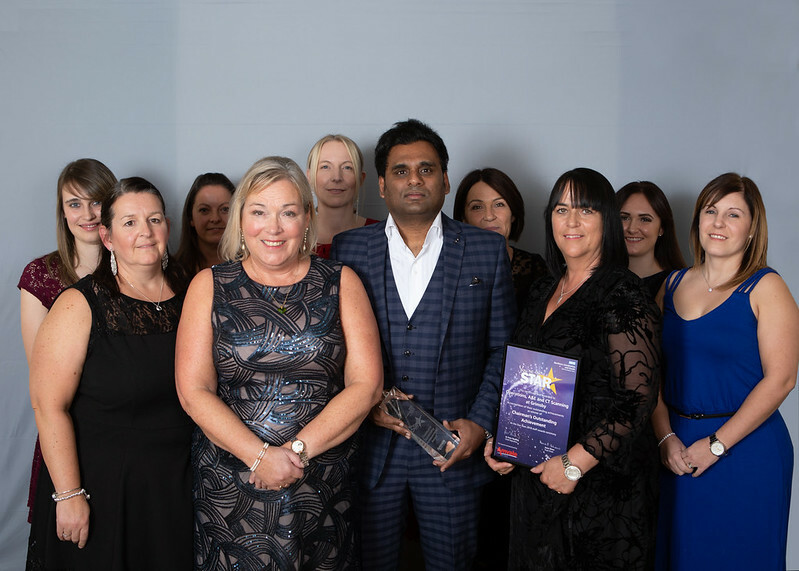 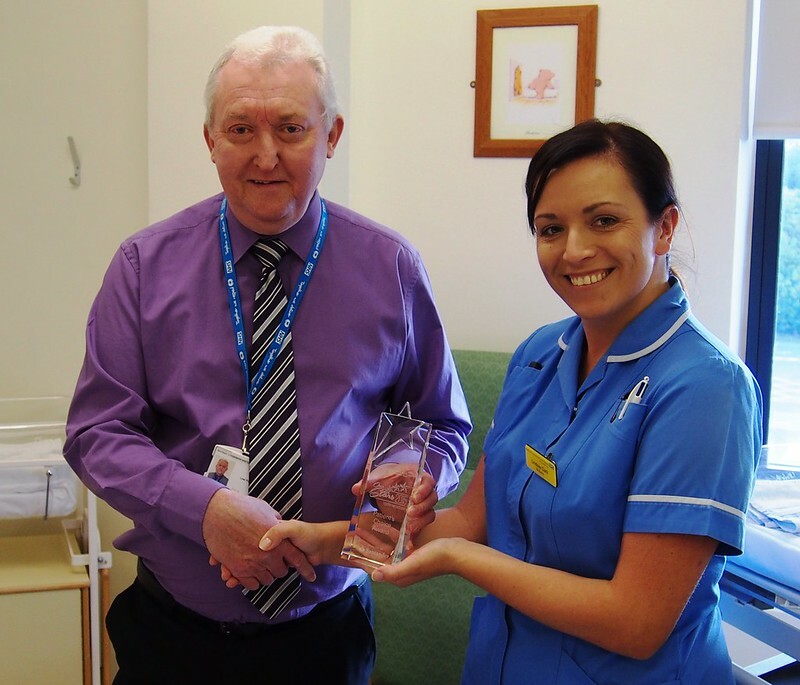 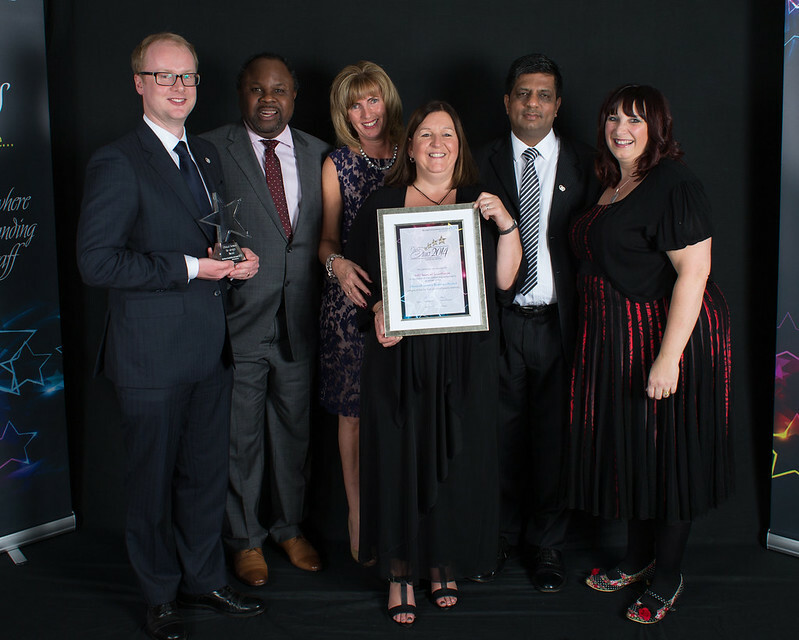 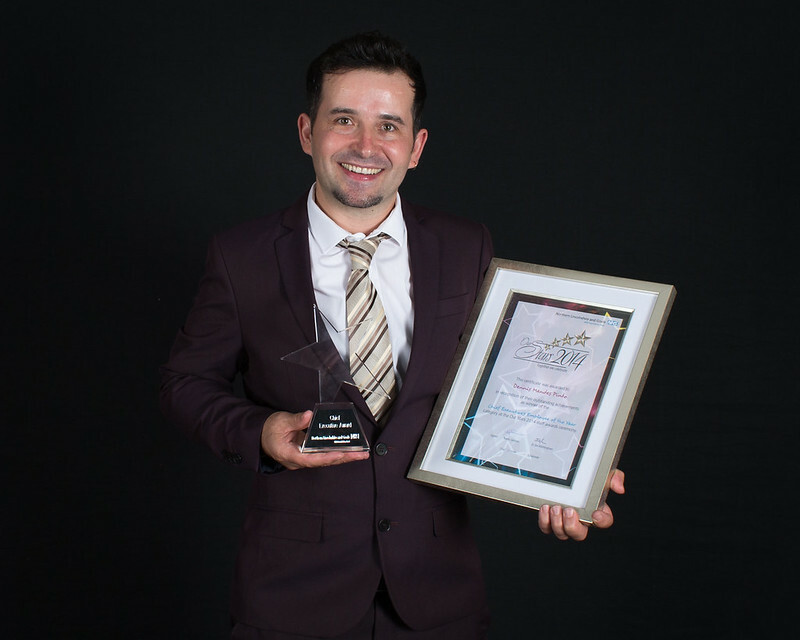 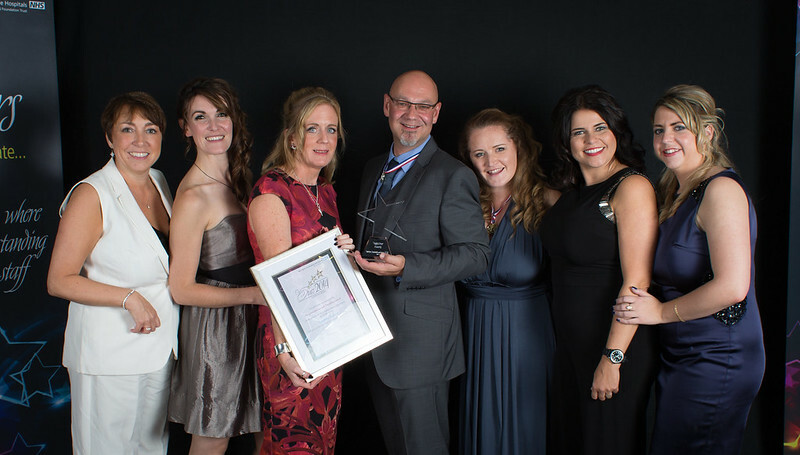 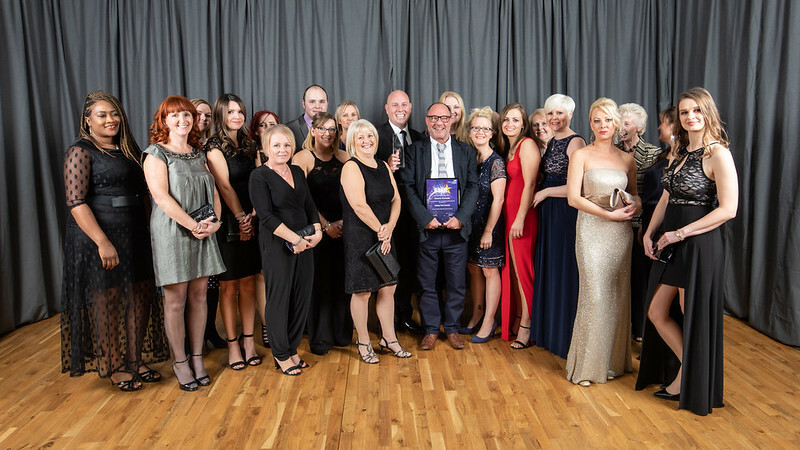 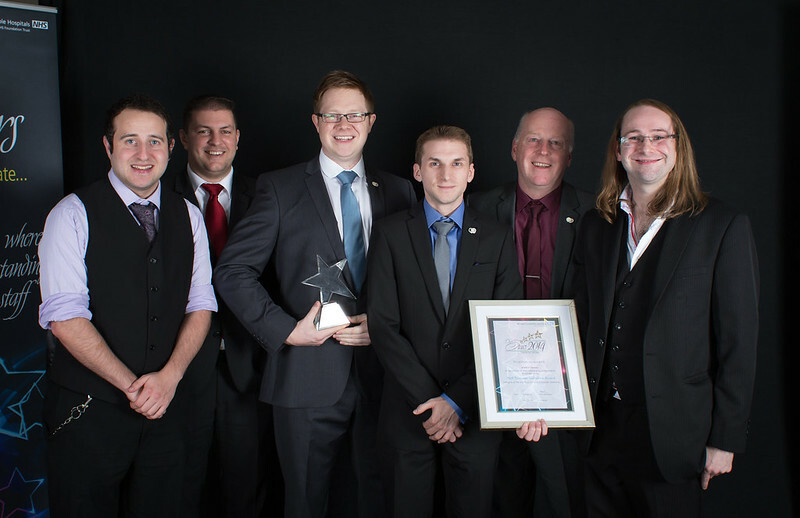 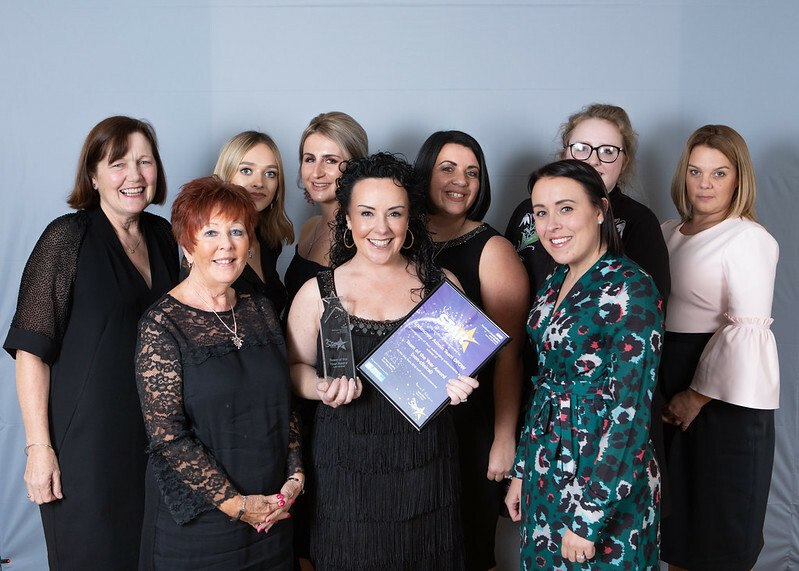 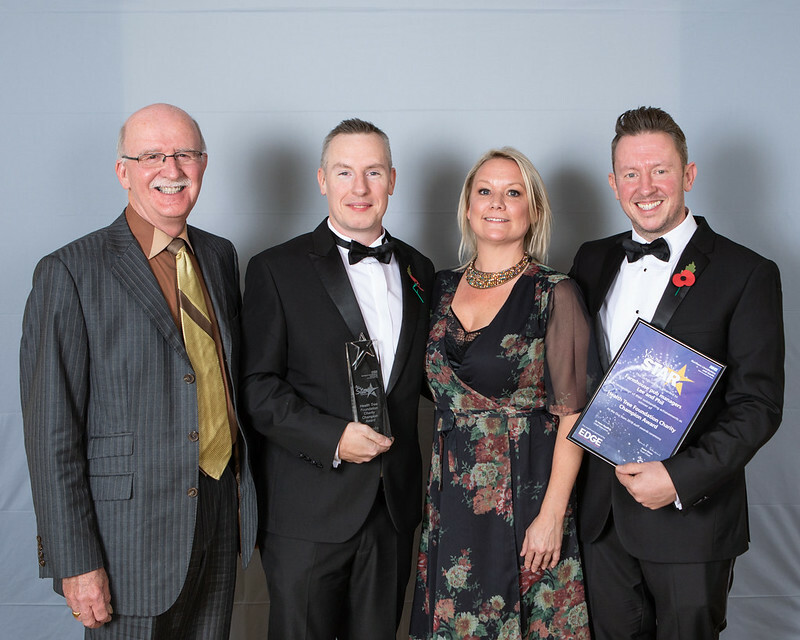 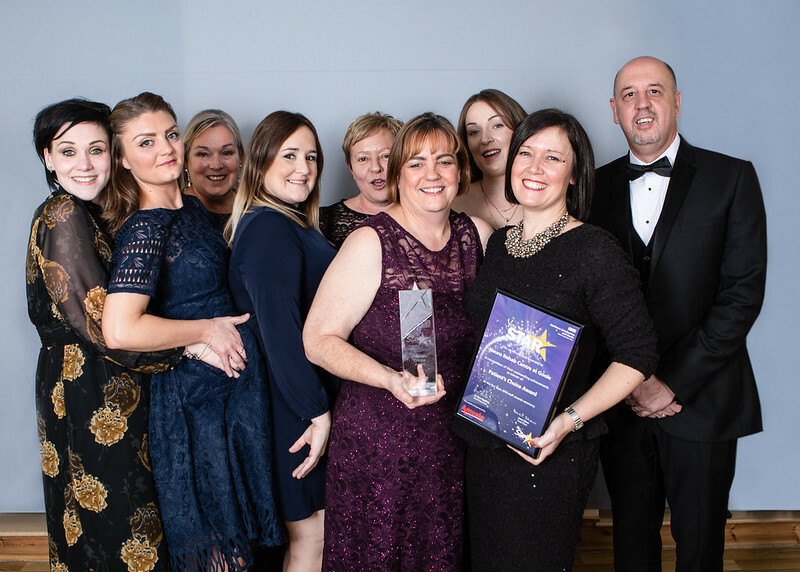 We believe in recognising the contribution of each member of our team and highlighting their achievements which is vital in boosting staff morale. 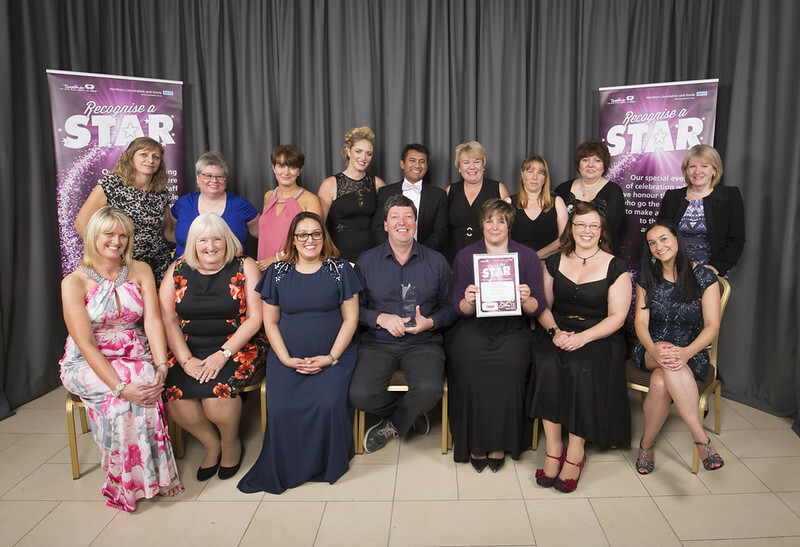 Our annual staff awards ceremony is a night of celebration where we showcase the innovation and dedication of our patient focused staff. 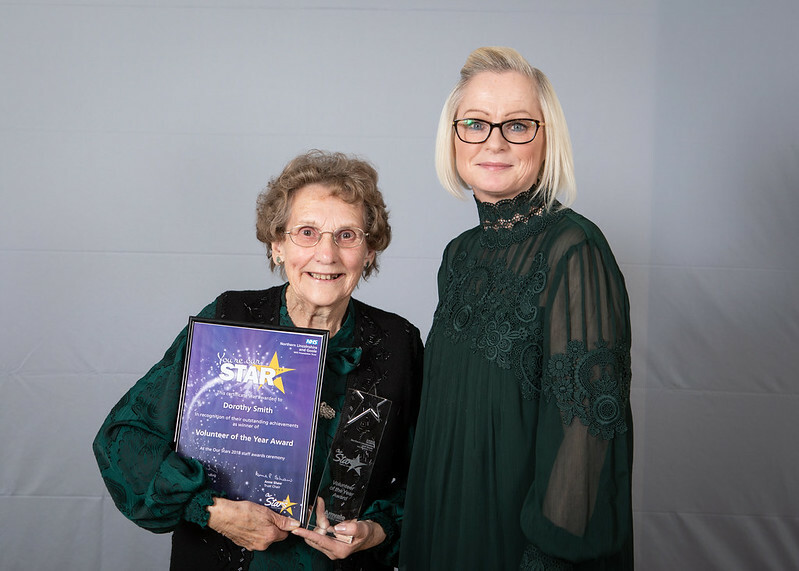 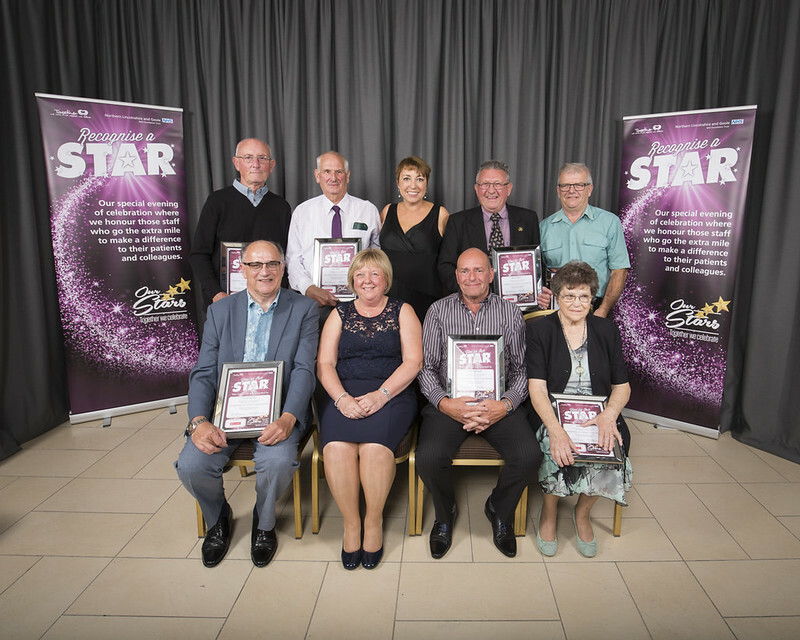 Preparations are underway for Our Stars 2019 which will take place on Friday 1 November at The Baths Hall in Scunthorpe.